The Museum Store is located at 77 Main Street. 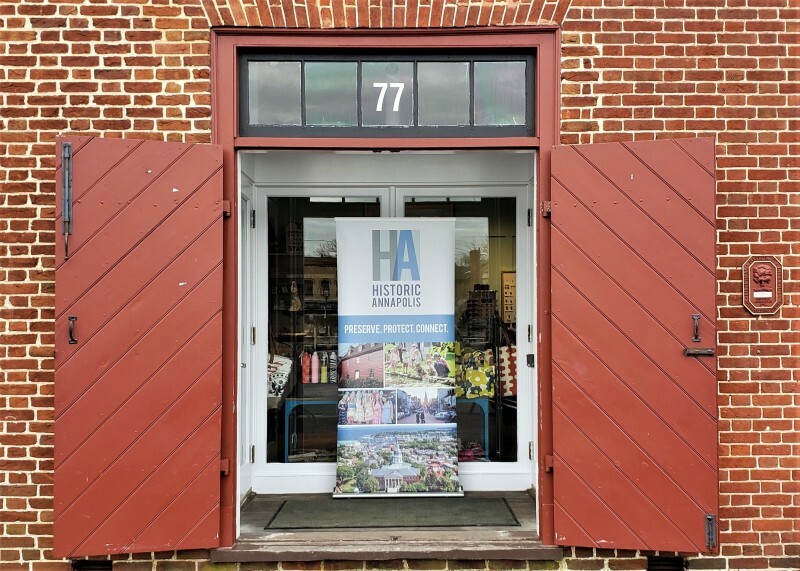 The Museum Store is a shopping destination that makes a difference by supporting the education and preservation mission of Historic Annapolis, a private, non-profit organization. 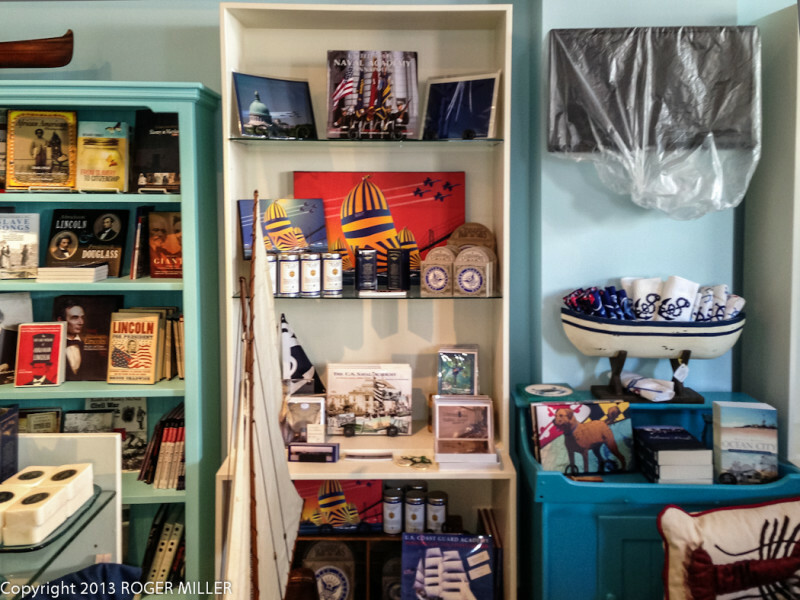 The captivating regional mix of merchandise ties to our Chesapeake Bay heritage with nautical, garden and historic gifts. 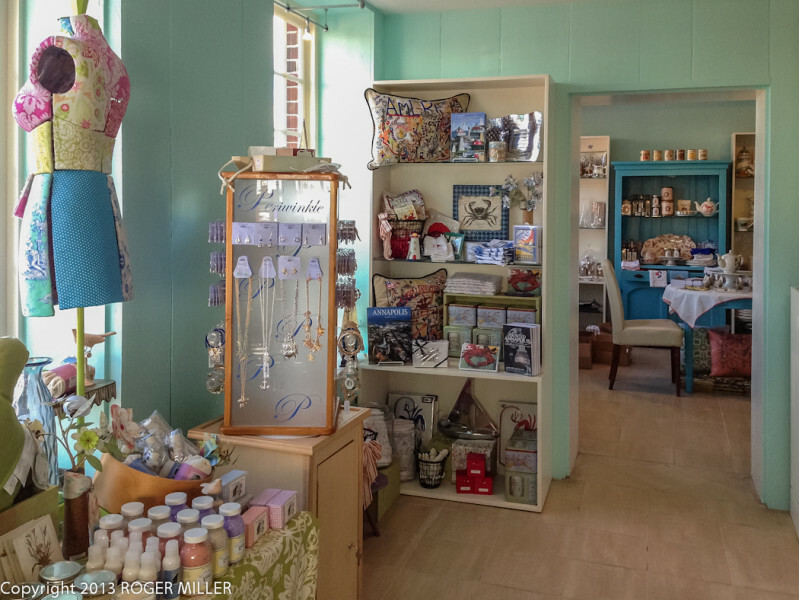 The store offers a marvelous selection of boat models, tableware, vintage inspired jewelry, crab inspired gifts, books and home décor. 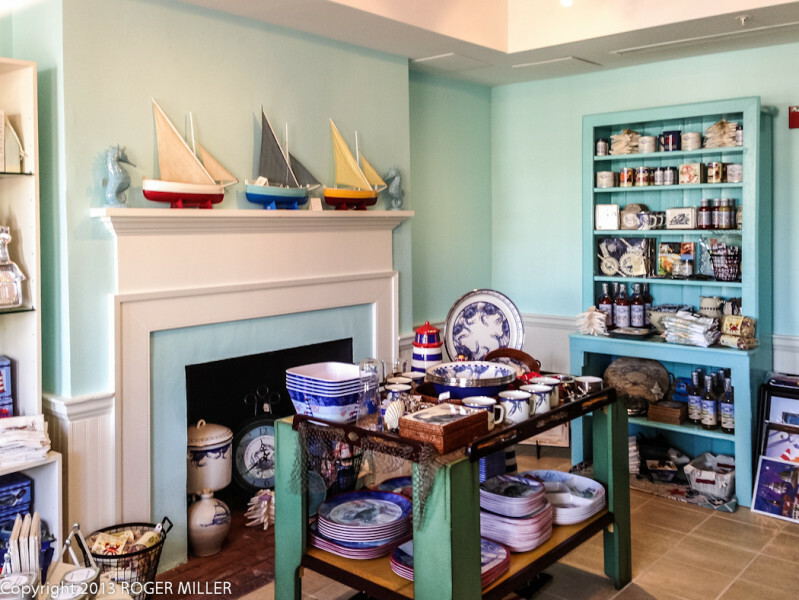 We invite you to enjoy the exploration of this quintessential Annapolis shopping experience. Your purchases contribute to maintaining the unique beauty of Annapolis for future generations.